Starting with the NC800, Sound Associates has been aligned with NEC since the beginning of their entry to the digital cinema market. 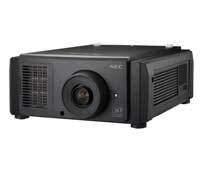 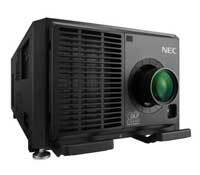 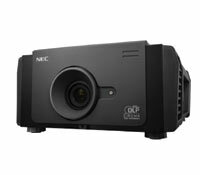 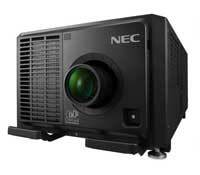 They now offer a complete range of digital projection solutions with the NC900, NC1200, NC2000 and NC3200 (2K and 4K models) and the newly introduced NC1000. 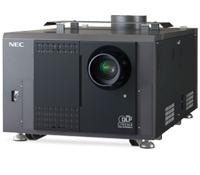 NEC enjoys the largest installed base in the UK and Sound Associates has had particular success with the NC900 – a ground-breaking product that has proved popular with the independent cinema operators. 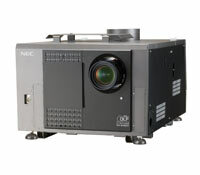 Please contact us for information about extended manufacturer warranties.